Phong Nha Ke Bang weather is portrayed by the tropical monsoon climate with two distinct season, rainy season (from September to March) and dry season (from April to August). 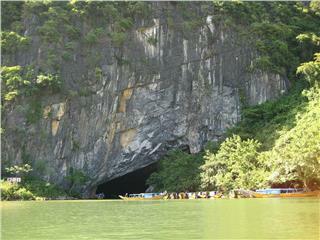 Phong Nha Ke Bang is one of places in Vietnam has the harshest weather. 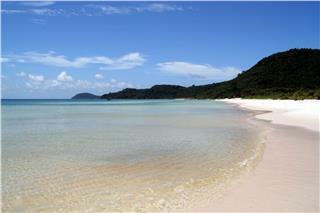 Phan Thiet City is located in the eastern coast of Binh Thuan province. 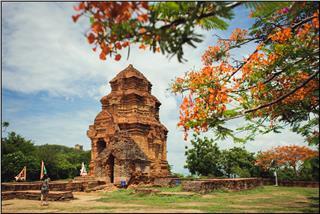 Thus, Phan Thiet weather is influenced by the oceanic climate and tropical monsoon climate. There are two seasons in Phan Thiet: rainy season and dry season. Ninh Binh weather is portrayed by features of the tropical monsoon climate. Weather in Ninh Binh is also described with for distinct seasons: spring, summer, autumn and winter. The average temperature is about 23°C. 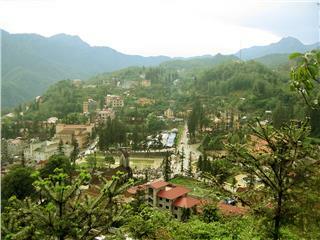 Mai Chau is located in Hoa Binh province, in the Northwest Vietnam. 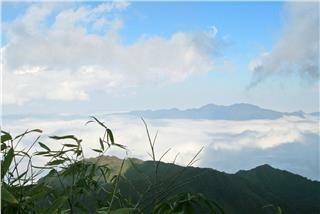 Therefore, Mai Chau weather is characterized by features of weather in Northwest Vietnam. The average temperature in Mai Chau is about 26°C with cool air all year round. Lao Cai weather is typified by the tropical monsoon climate. 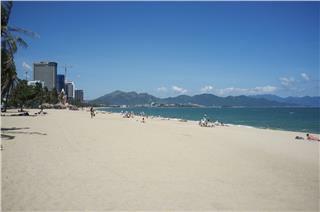 There are two seasons in this province: rainy season (from April to October) and dry season (from November to March). The average temperature in Lao Cai is about 23 degrees Celsius.